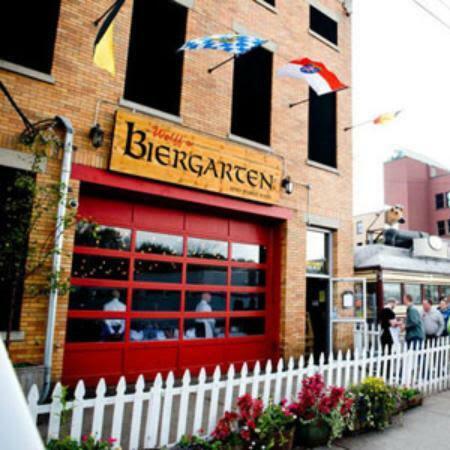 Votest 2nd best soccer bar in America, Wolff's Biergarten is an authentic German Biergarten in Albany's North End. We specialize in 3 things at Wolff's: bier (The finest German, Belgian and Czech biers), wurst (quality sausages and schnitzel served with homemade spatzle) and soccer (televising all your favorite games from around the world. 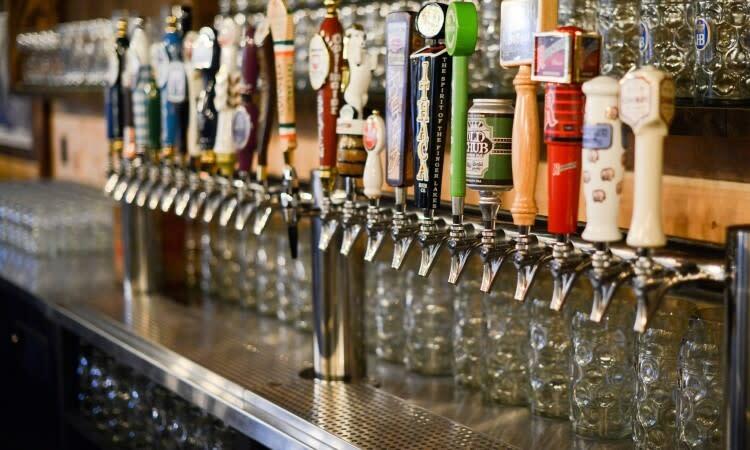 Wolff's Biergarten is part of the Capital Region's original birthday tour, so come get a free drink on your birthday! 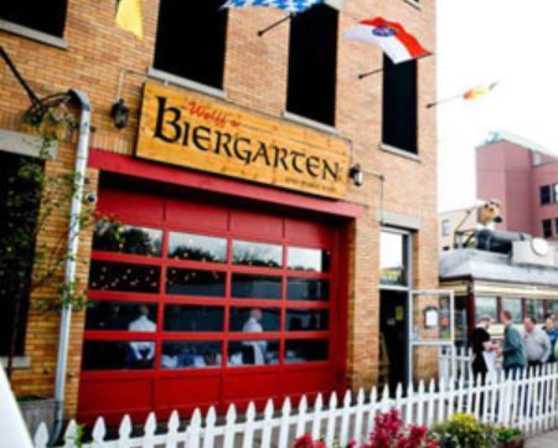 Wolff's Biergarten is open for lunch, dinner, and weekend Brunch on Saturday and Sundays. For a full list of our hours and nightly events, head to our website.